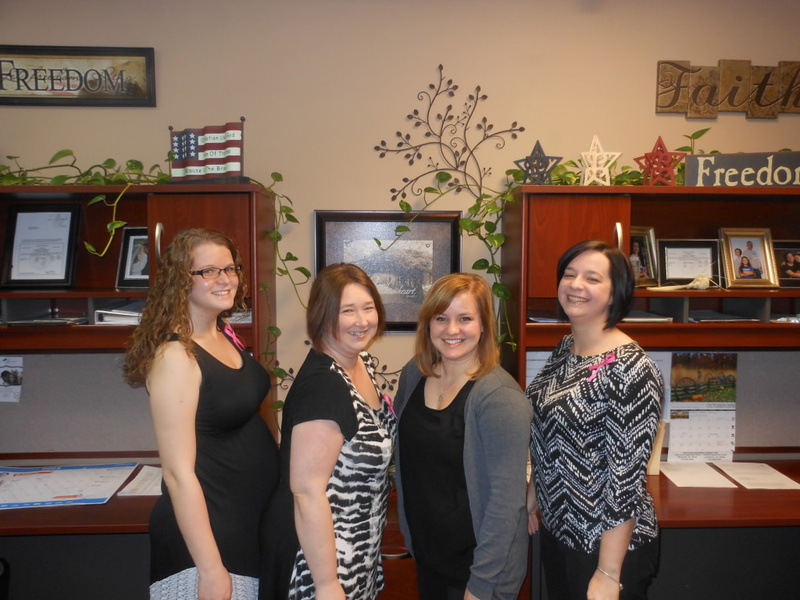 The friendly staff at Freedom Insurance would love to help you with your insurance needs. Please feel free to call us, email us or submit the handy form on this page and we will get back in touch with you as soon as possible. Meeting your needs is our business.